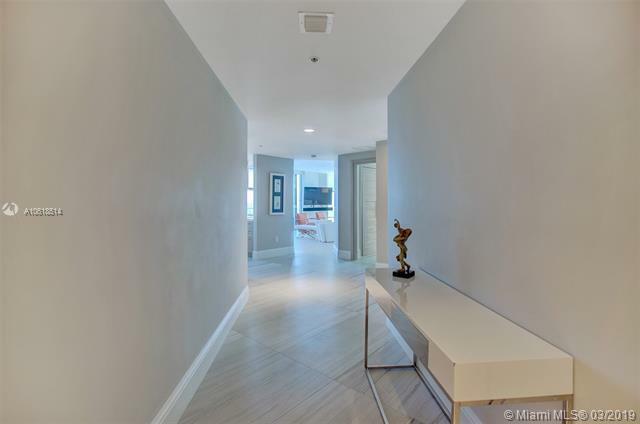 Experience stellar panoramic views of the intracoastal toward the Atlantic Ocean from this stunning and desirable Southeast corner 3 bedroom, 3.5 bath sky home at Marina Palms Residences. Beautiful natural toned porcelain flooring in all living areas & marble fitted baths. 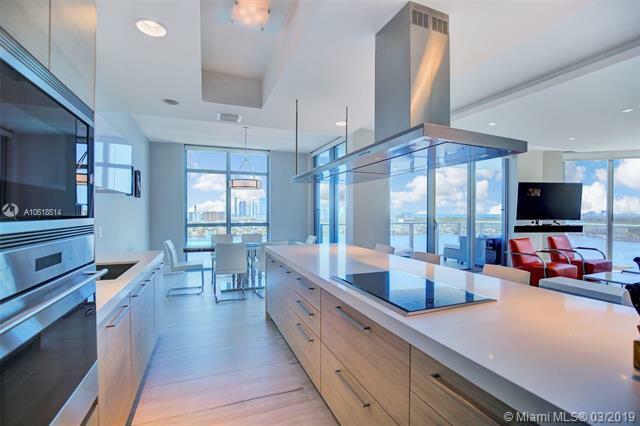 Enjoy a gourmet kitchen fitted with Snaidero Italian kitchen cabinetry as well as Wolf, Sub-Zero & Miele appliances. 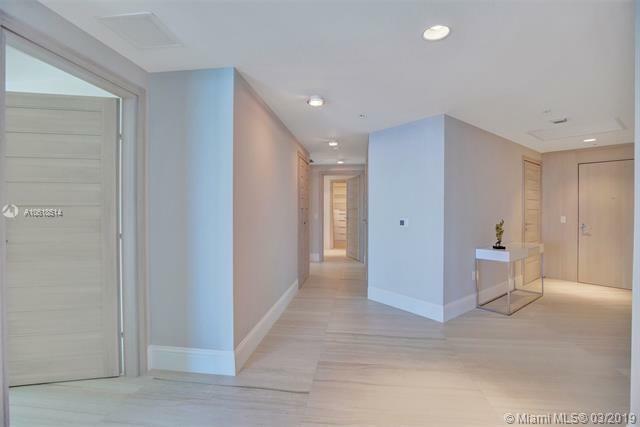 Professionally designed by 'Interiors By Steven G', this turnkey residence reflects true Miami style. 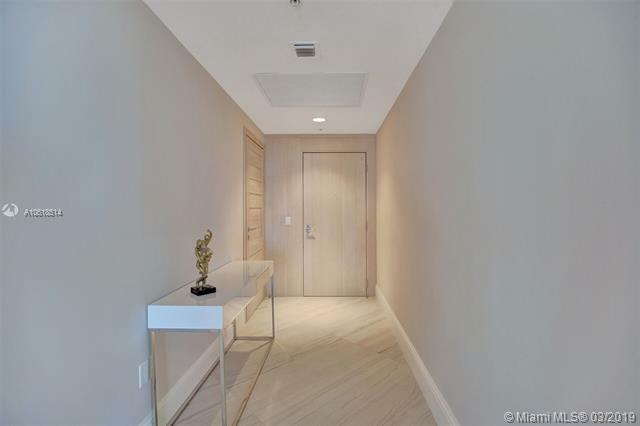 Marina Palms offers every amenity including smart technology, impressive fitness center, infinity pool, spa & 24 hour valet, concierge, children's play room, news caf & full service Marina & Yacht Club. The residence has 2 assigned tandem parking spaces and storage. Furnishings negotiable.